Does the Rise in Music Streaming Services Spell Doom for Independent Artists? Even though these artists are clearly more popular than your average musician, the question is what does it really mean for smaller, independent artists? It really depends on your perception as music streaming services are not solely positive or negative for independent artists. This new way of music consumption brings a more convenient way for fans to access and enjoy music. 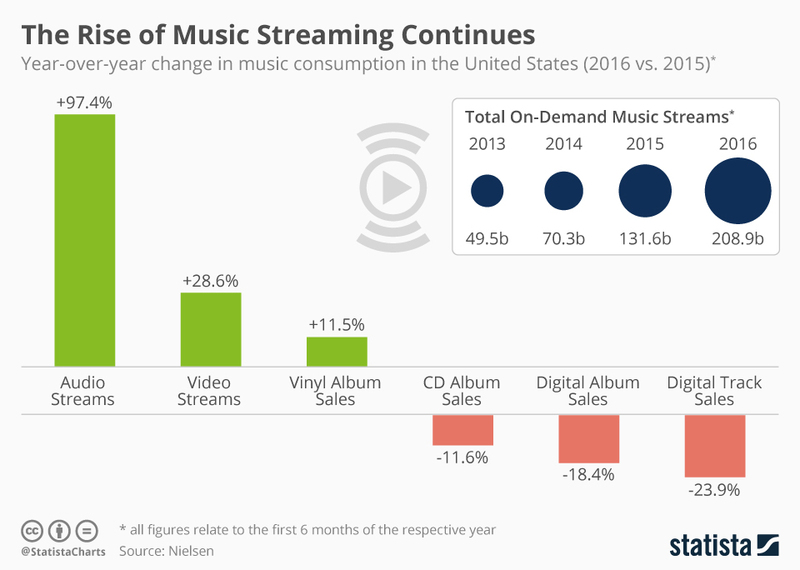 This shift will continue to grow as music streaming services battle for the rights to music stream exclusives and market share. Even Amazon has recently entered the arena with its own music streaming service called Amazon Music Unlimited. Unfortunately, music streaming does not bring in much in the way of cash unless you get the volume of streams. In particular, the royalties paid out from music streaming services, such as Spotify and Apple Music, are minimal. The most lucrative method of selling music for independent artists is still CDs, but the change in consumer behavior has decreased the demand for a physical product. In this blog, I want to provide some context on the music streaming industry and offer a perspective on how you should adapt to the growing trend of music streaming services. Music and technology have coincided and transformed the ways we share and listen to music throughout the years. Thanks to the internet, music has been made more accessible and transferable to audiences that otherwise would not have had the privilege of readily available music. The current shift in technology has caused us to toss our cassettes, discs and downloads to the side. In this digital age, streaming music has become the method of choice for most listeners. Streaming audio has increased 97% from 2015 to 2016. Almost 209 billion on-demand music streams were played in 2016 – and we aren’t even at the end of the year yet! Music streaming is a way of delivering sound without the need to download audio files. Music services (more to come later in the article on this subject) use this method to provide songs that can be enjoyed on all types of different devices. Streaming is used by music superstars and rising stars, like you. While doing research into this topic, I assumed streaming and downloading were comparable with how much they were used. I was so wrong. In fact, recent data shows quite a one-sided distribution. In 2015, over 317 billion audio and video files were streamed, while only 1 billion songs and albums were downloaded. This chart clearly indicates that listeners prefer to stream a song rather than purchase one. Streaming is a double edged sword, especially for indie artists. This is because streaming has the benefit of attracting new fans, but it also results in less money paid out. The revenue artists receive from listeners streaming their songs is much less than if these same songs were purchased and downloaded. Likewise, even though you have to pay the costs of creating CDs (materials and related business expenses), each CD sale would net you a higher profit per song than a streaming service would. Unfortunately, there’s not much that can be done. Technology dictates how listeners want to hear their music, and they have unanimously chosen streaming. This is why it’s so important that you get your music on streaming services; to increase your music’s accessibility and discovery. 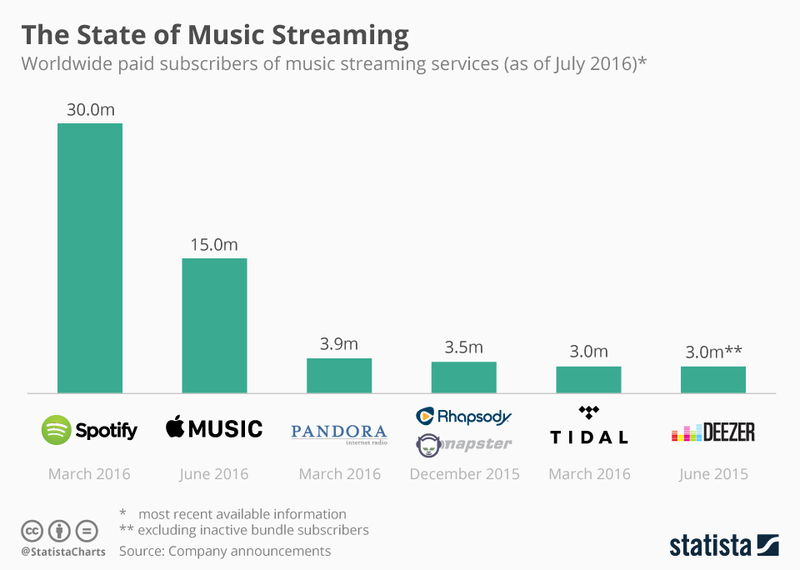 There are 6 key players in the music streaming business, but Spotify is clearly blowing past all the competitors. Spotify is doubling its second closest competitor, Apple Music, in subscribers and has more subscribers than the 5 leading industry businesses combined. 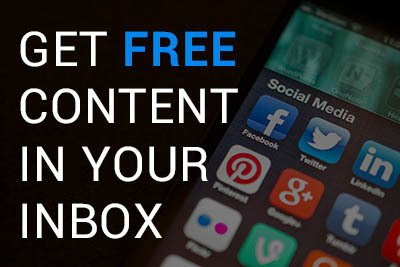 It’s important to note that Pandora is a little different than the other providers. Pandora is comprised of radio stations and does not let users choose the specific songs they want to listen to. Pandora classifies songs through what they call their Music Genome Project. Each song is analyzed by a trained music analyst using up to 450 distinct musical characteristics. Pandora uses these characteristics to tailor radio stations based on the listener’s preferred taste in music and listening habits. The benefit of this method is it allows for more discovery of new artists that may be of interest to the listener. Conversely, Spotify, Apple Music, Rhapsody, Tidal, and Deezer allow subscribers to choose exactly what they want to hear. 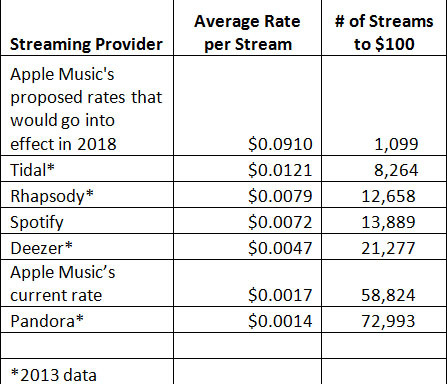 As the two largest music streaming services, Spotify and Apple get to call most of the shots in terms of how much they want to pay artists and the cost of subscriptions. If you’re wondering why YouTube and SoundCloud are not mentioned it’s because these sites do not offer paid subscriptions. (Actually, Soundcloud does now have their own subscription based streaming service – SoundCloud Go.) While these are technically streaming providers, the information in this article focuses on subscription music streaming. Platforms that stream music for a monthly subscription claim to be putting the money back into the artist’s pocket, by converting pirates into monetized users; however, they are giving artists only fractions of a penny per streamed song. Each platform also takes a certain percentage of the revenue from each streamed song. For instance, Spotify retains 30% of the revenue. The remaining 70% is split between labels, publishers, distributors, digital distributors and… then finally the artists. That’s a lot of divvying up and explains why it takes almost 14,000 steams before you make $100. On the other hand, if you are an independent that is not signed to a label and own the full publishing rights to your music, you may see a more sizable chunk. Some music streaming platforms don’t pay royalties per song. Instead, they calculate payouts based on many variables, such as the country in which people are streaming an artist’s music and the number of paid subscribers. You can use this formula to come up with a rate per streamed song. 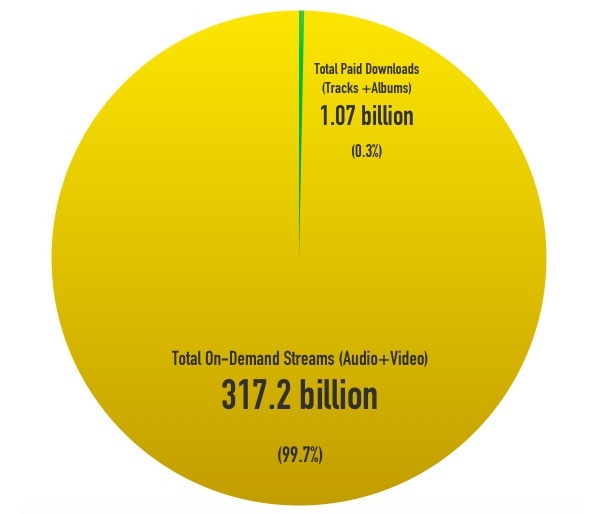 This helps to compare the royalty amount you can expect to receive based on the music streaming platform. The below chart depicts the approximate royalty rate for the leading streaming providers. While this seems like a lot of doom and gloom, there is some hope that royalty payouts will increase. The awareness of low payouts from many big name artists helped to change the royalty rate from Apple. And as more people stream through a paid membership, revenue for the streaming companies will rise, which will increase the pot of money they pay out to artists, so it doesn’t hurt to encourage your fans and followers to become subscribers. Even with the lower than desired royalties streaming services pay out, there have been some indie artists that have been able to earn sizable income and gain national exposure from music streaming services. Perrin Lamb is one such success story. He had been active on the local scene for more than 10 years when Spotify added one of his songs to a playlist. That’s what kick started his success, and his song was streamed 13 million times, netting him approximately $56k. It’s not all downhill for independent artists. The opportunity is definitely there to leverage music streaming services, but do you have the strategy and luck to capitalize on it? The changes in technology and consumer behavior show the importance for independent artists to adapt to the changing ways people listen to their music. If more and more people are turning to streaming subscriptions for their music needs, they will expect you to be there as well. Not having your music in places like Spotify or Apple Music could actually have a negative impact as you would be an inconvenience to your fans, which is not provide a good fan experience. The fact is we are more dependent on word of mouth and streaming services to discover new music. As an independent artist, you need all the exposure you can get and making your music more accessible on streaming services will increase your ability to reach new fans with the right strategies in place. While it’s unfortunate that streaming royalties are not as high as we’d all like, in my opinion, the effects of music streaming are actually not all that bad. Yes, it’s true that the growth of music streaming services has contributed to the decline in CD sales, but so has digital downloads for over the past decade. As society and technology become more integrated, this shift shouldn’t come as a surprise. Knowing your audience is key. If your fan base tends to be older (over 45?) and does not stream music, a lot of this may not even apply. I still don’t think it hurts you to make your music more accessible on music streaming, but you should do what makes the most sense to how your fans consume music. At a recent show, I overheard someone talk about how they wanted to buy a CD, but they didn’t even have a CD player in their car to play it. I’m sure this sentiment is slowly becoming the norm. More and more new laptops and cars don’t have a CD drive, hinting at a decline in demand. From a practical standpoint, the demand for physical music is being replaced by the convenience and accessibility of music streaming. However, this doesn’t mean you should stop selling CDs or physical copies of your music. If your target market is willing to purchase CDs, then there is no reason to stop selling them! If you think about CDs as merch, something that fans buy as a memento of the night or a way of showing support, then there should always be some demand it for, especially at live shows. You just have to be more creative and thoughtful about how you approach it. Announce during your live set that the best way to support you is to buy merch, like a CD. Even if they can’t use it, they can give it to someone who can. Despite the decline in album sales, I truly believe that your real fans will support you and buy your records or branded products via one platform or another. The fact is, the one thing that technology cannot replace or replicate is the live experience. This bodes well for music artists, because the main source of income for most independent artists has always been live shows and tours. In order to make a living off music, live performance is the most practical method and will be so for the foreseeable future. 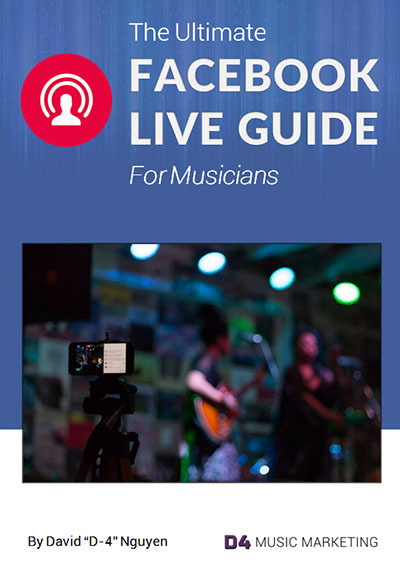 Any musician looking to sustain a career in music knows that this is the technology-proof strategy, so invest in improving your live performances. In other words, the strategy for making a living off music should be to really focus on branding and growing an audience to drive demand for people to pay to see you live and buy your merch. Music streaming should be viewed as a platform to make your music more accessible and not an obstacle because of the low royalty rates. In my opinion, adapting to an ever evolving industry is the key to success. That’s a constant theme you’ll see throughout my blog. However, there are musicians who will refuse to adopt to music streaming based on principle. That’s fine too. It’s important to understand that you have options when it comes to finding the best music business model that works for you.